Little Black Dress Archives - Do You Speak Gossip?Do You Speak Gossip? 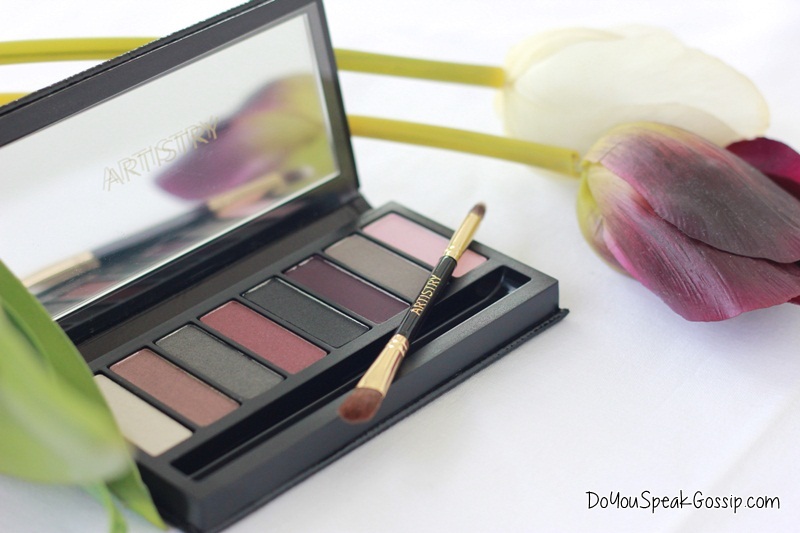 I received this eye shadow palette a few months ago, by Amway Hellas, and I jumped with joy, because I don’t have many eye shadows, let alone palettes. I hadn’t been using eye shadows for years, but I’ve recently restarted, so this came at the right time. This pretty little black dress is one of my latest purchases which you saw on my previous post, and which I wore shortly after I bought it. It is so cute and flattering, that I couldn’t wait to wear it. Something that was proven wise, since the weather has changed a lot since that day! The temperatures have fallen about 10degrees. A few days ago we had 9degrees at night, which is very little for the month of October in Greece. We can surely say that winter is coming here! Autumn was just a short couple of weeks.